It was one of those blustery monsoon days when the Mumbai rain has washed away the filth on the road and the leaves on trees look bright and green as if freshly painted. It had been raining persistently the whole week and the road in front of our building was flooded with water. It had rained a lot and the sewers were over flowing with the downpour. We had some friends visiting us and all of us had just finished our breakfast. 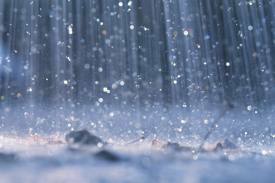 The rain had let up for a while so it was relatively quiet. In this quiet, we heard the howling of a dog. Initially, we ignored it and were sitting around chatting when the howling became louder and did not stop. I called up the security guard and found that a dog was trapped in one of the drain pipes near the gate of our building, who was creating this ruckus. On further inquiry, we came to know that it was a small dog who got swept in the drain with the rain water rain who is now lost and scared. I immediately fired up my laptop to search for 'Dog Rescue' organisations. There was little hope of finding one which operated on a Sunday. By then, the dog's howling had reached a fevered pitch and I was worried that it should not die from fear and trauma of getting stuck. I finally decided to ring the police and ask for help. They asked me to ring the fire department and many calls later, I was finally able to inform about the dog. Now all we had to do was to wait for the fire truck to arrive. In the meantime I got dressed and went downstairs to check on the dog who had been suspiciously quiet for some time. The fire truck arrived within 20 minutes of my call, loaded with firemen in their gear. They got down to the business of getting the tyke out of the drain. They searched high and low but could not find the dog. After spending nearly an hour trying to find the dog, the firemen figured out that the dog must have found a way to escape. The firemen loaded up and the fire engine tootled off among number of gawking looky loo's and a group of stray dogs. P.S: This experience taught me that the Fire department in Mumbai does care about stray dogs stuck in sewers. It heeds to your complaints and is there to help you. They were efficient and kind. 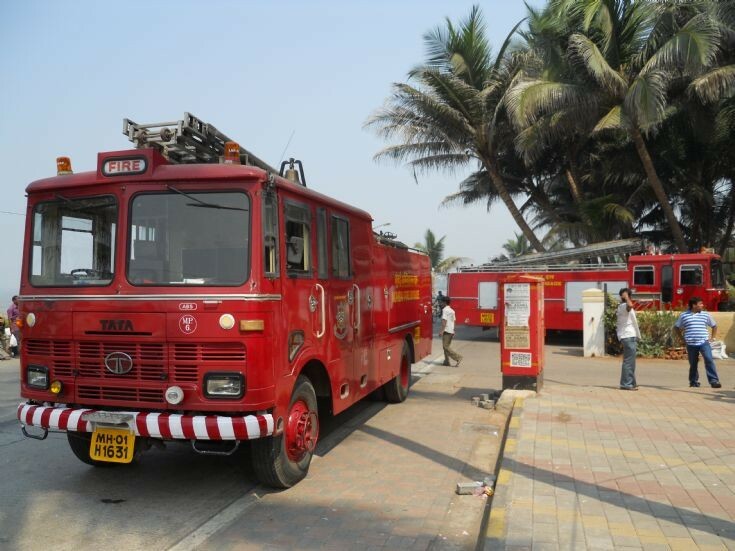 Hats off to Mumbai Fire Department for their help. i gotta say.. I did not expect they'd take so much trouble..
Hey nice to see you back to blogging LP...There are a couple of manic howlers near where I live and they appear to be party animals! They start howling in groups at about 2 and go on till about 3.30..It's like their own jazz band...earlier I used to think that one was injured..till I realised this was their idea of fun and mine of torture! Hats off to all the people in uniform, its not always easy to do ones duty with all the problems associated. So when someone does do the work then they need to be applauded .. Very kind of you that you took the trouble of making many calls. Would have been quite an embarasment when the fire guys could not find the dog. Happy to see the dedication from the men in uniform. Thanks D :) I know exactly what you mean...they are a nuisance at night. So true..and they actually made the efforts to rescue he dog. I agree Smita :) this incident made it clear..
Corinne I am on FB as Lazy Pineapple :) let me add you..
Glad to know the fire department responded. Hope the dog is fine! I was also happy that they came to rescue a stray dog. even I hope so..
hey PB :) good to see you here. Yeah! even I was surprised when the firetruck arrived and the firemen put in efforts to find the dog. Vini :-), I remember you telling me about this. Glad see you back in action on your blogging site! Happy writing and hope to read loads of new articles soon!!!! Cheers! Thanks babes :) I fell quite rusty, seem to have forgotten how to write..need to really brush up on my skills. Hats off to your and Mumbai Fire Department for it's prompt response. Compassion is not dead, at least not yet! Hey I didn't get any notification of this post. It is nice to know that Mumbai Fire Department is so compassionate. Of course you did not lag behind either, making all those calls and taking so much effort. 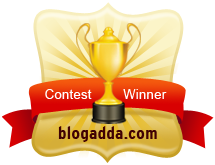 Hi Suresh, I do want to blog more often. Some things in life are moving fast and am trying to keep up. I will try my best :) thanks so much for your kind words. they just celebrated their 125th anniversary too!! Oh yeah, I read about it..
That was indeed a fast response! In Mumbai, fortunately the public agencies are more responsive as I too saw in my few years of stay in the city! And that is good to know. Here from Indiblogeshwaris. I am glad that you took that step for the dog. Many people don't even bother.